This popped-up on my wife’s phone this week and I thought it might prove an interesting point. If you ever needed a reason as to why you should engage with Facebook, then this image displays exactly what is going on locally on the world’s biggest online platform. If you want to be where your potential customers are looking, then you need to show up on Facebook. But if you’re struggling to understand how this could work – we’re not talking social media, or postings on your Facebook page; we are talking Facebook Advertising. 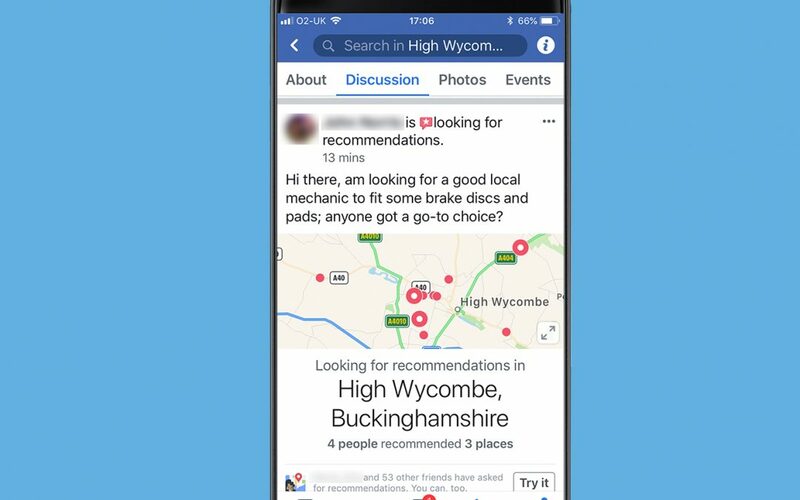 Facebook is a perfect fit for local businesses, because it enables you to precisely target local people – right down to postcode. You can also retarget those that have engaged with you and start building customer lists. On top of Facebook, you can also now take advantage of their Messenger platform. Messenger marketing is set to take over from email marketing as one of the most powerful marketing platforms. Messenger is integrated with Facebook, but can also be linked to third party ‘chatbots’ – these can enhance your marketing even more, enabling you to engage instantly with potential customers, add them to a subscriber list, then re-market to them on a regular basis – and this can be automated or used ‘live’ – or both. But to succeed with marketing on Facebook Messenger, you shouldn’t approach the platform from just a marketing perspective alone. These are the three things that Facebook says you should focus on when it comes to Messenger Marketing. 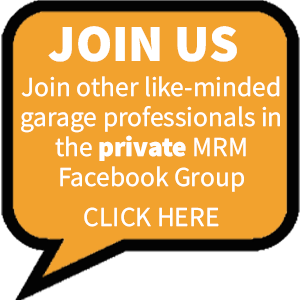 If you’re interested in finding out more about how Facebook and Messenger Marketing can help your business, why not book a 30 minute call with me, Andy Vickery – I’d be happy to talk to you about your marketing challenges.